There’s just something so wonderfully idyllic about a fresh bouquet of flowers. 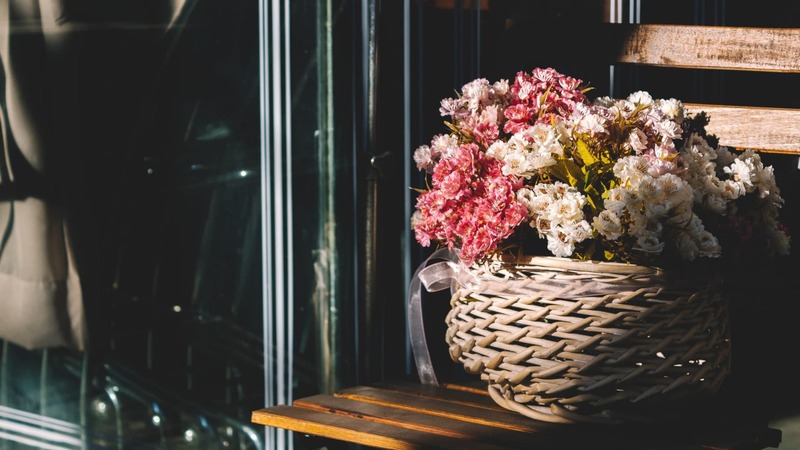 Whether they’re nestled snugly in a vase, or wrapped in burlap for that rustic aesthetic, gifting the gift of flowers will always bring a smile to your recipient. Sure, you might be able to get nice flowers from the unmanned florist at your gourmet market. But the cashier won’t be able to guarantee their freshness, nor would they have the expertise to put it all together in a neat little bunch. That’s why you need to go pro. The florists here can tailor your blooms for any occasion — anniversaries, Valentine’s, or for a “sprucing-up-my-abode” day. With Paris being the most romantic city in the world, who better to consult you about flowers than someone French? Enter Aude Giraud, a French-Indonesian floral specialist who works out of her home studio in Tiong Bahru and who counts Chanel, Bulgari, and Montblanc as some of her clients. Her online store offers a range of chic bouquets and where no two arrangements ever being the same. Choosing a floral arrangement can sometimes be overwhelming. 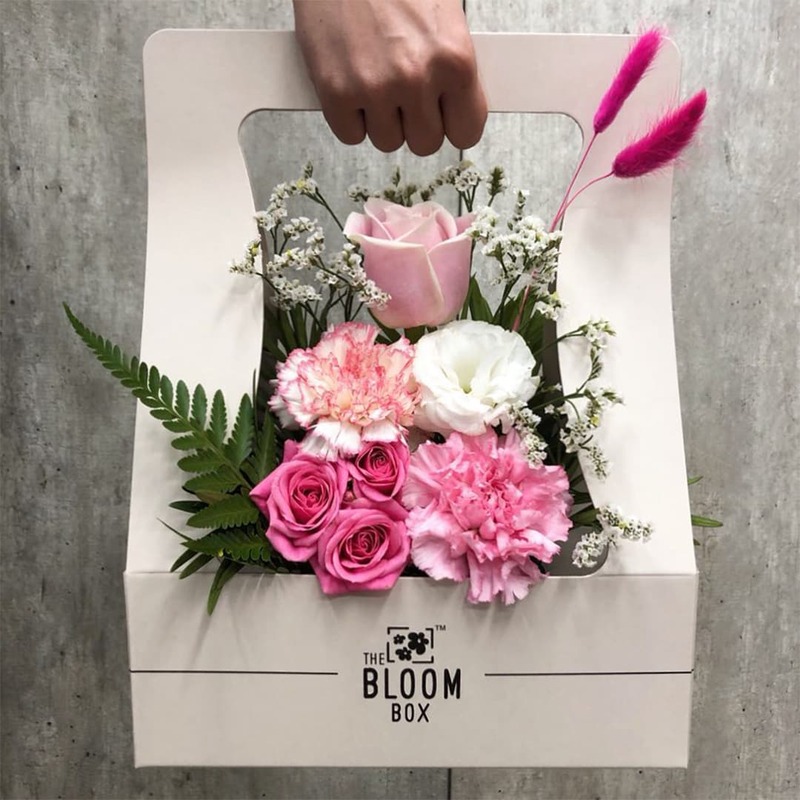 So the founders at The Bloom Box have a workaround: Every day, they offer only a single floral arrangement for delivery in a handy, portable bloom box. The bloom boxes come in two sizes, a regular at $35 and a plus at $60. At the moment, there are Valentine’s Day blooms that are available for pre-order, with a pink arrangement on 11 & 12 February and a red arrangement on 13 & 14 February. If you’re tired of the same roses in just about every shade of the rainbow, then you should pay a visit to The Bloom Room. The small family-owned boutique was started in 2011 and since 2013 established their home base in the heritage precinct of Joo Chiat. 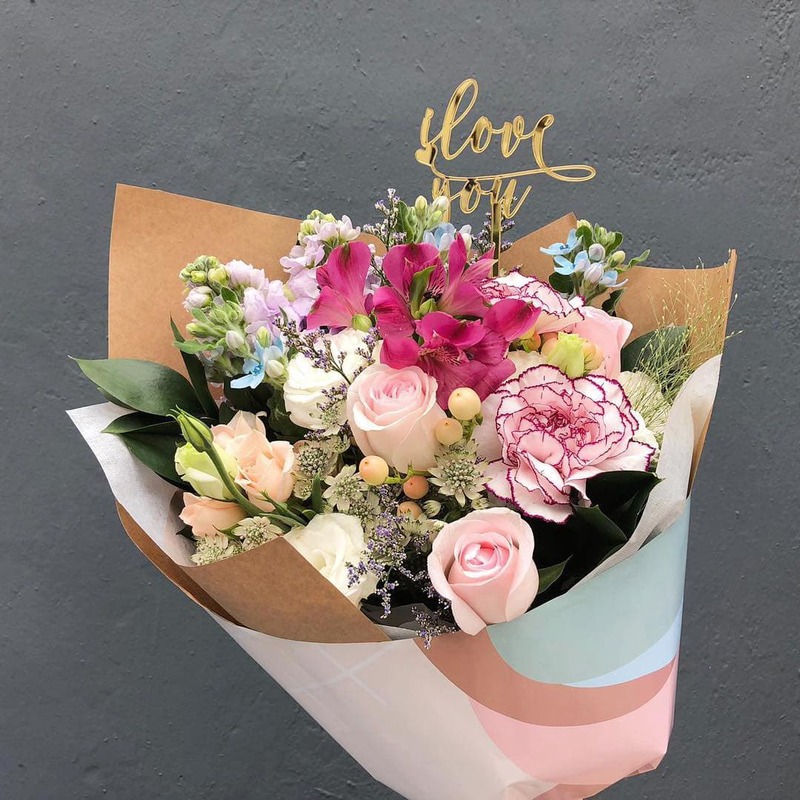 Their signature bouquet, “Fresh from the Flower Fields,” is a handpicked curation of the best seasonal stalks, and can range anywhere from a petite S$75 bouquet to S$500 for “the absolute wow”. For Chinese New Year and Valentine’s Day in 2019, you can also peruse through their special creations that are only available during the festive season. 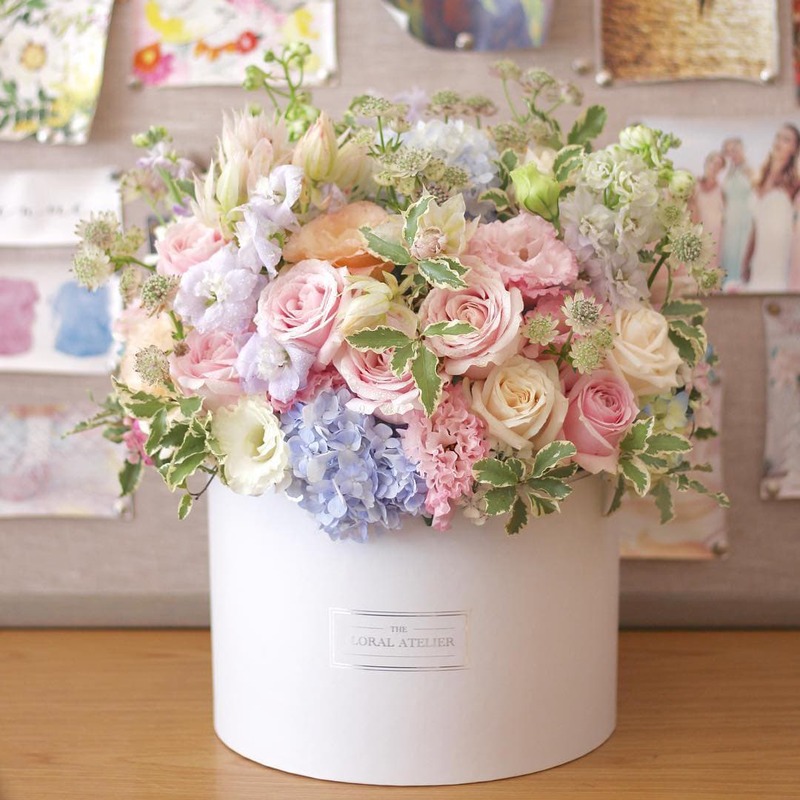 Surely you’ve seen those beautiful boxes of flowers somewhere on your Instagram feed. You can, by way of The Floral Atelier, treat yourself or your partner to one of their signature bloom boxes that will add a touch of sophistication to any room. Starting at S$195, there are eight floral themes you can choose from, with a majority of the flowers coming freshly imported from the Netherlands, Colombia, and Ecuador. 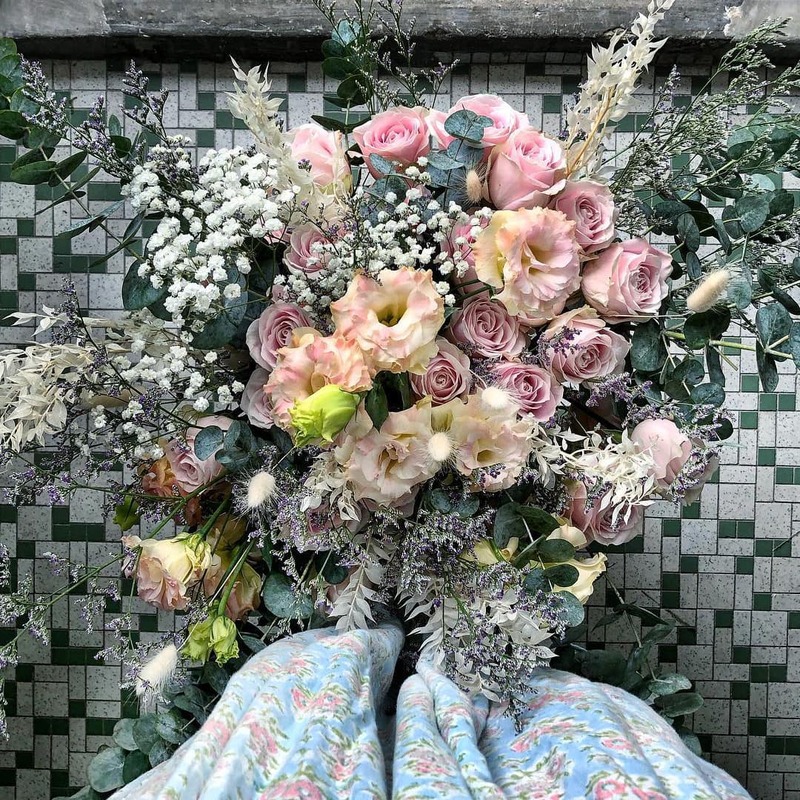 The Floral Atelier is part of The Atelier & Co founded by Lelian Chew, which also counts The Wedding Atelier under its portfolio of creative agencies. 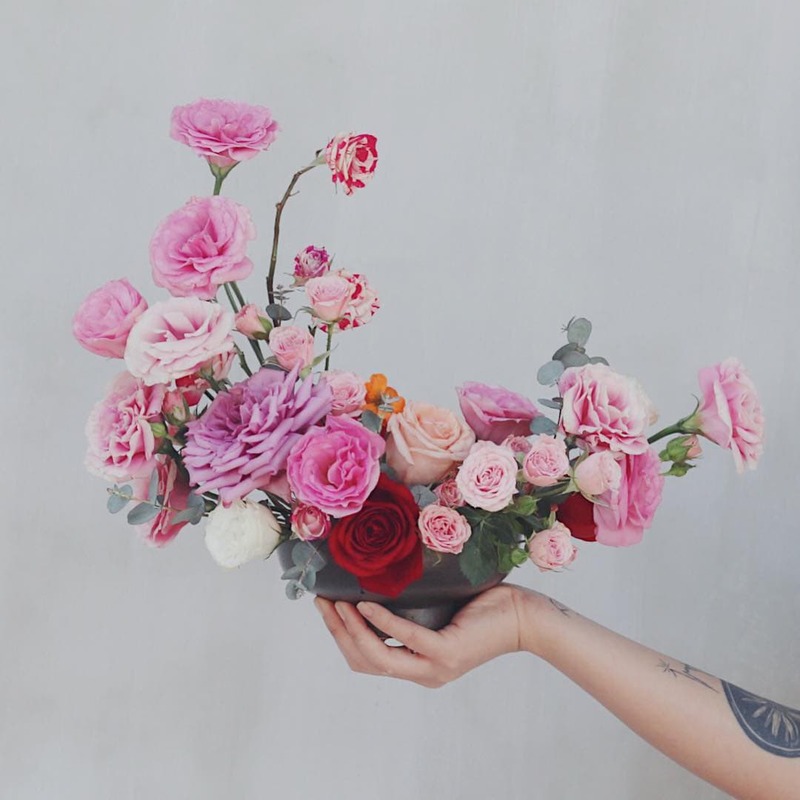 At the turn of the millennium, Sarah Lim decided to leave her cushy job as an advertising executive and dive head first into the floral industry. 19 years on, things have only gotten better for her as the brains behind Poppy Flora Studio. All her floral bouquets are handcrafted by her and her team, and they’re always blossoming bountiful blooms. If you like what you see and smell, you can also sign up for a weekly flower subscription service that will look at home in a clear vase centrepiece.